The SHA Board of Directors have approved the following Age Division “Value Statements” recommended by the SHA Male/Female Development Committee. These statements will be promoted to our members to serve as guidance in the development of programs and services to each age division within their structure. Fun and fair for everyone, Initiation players will focus on introductory individual skills in a group setting with little to no focus on competitive games. Through a learn through fun environment, Novice players will focus on the development of fundamental skills with the introduction of individual tactics and team play at all positions. Improved skill by improving self-confidence, Atom players will focus on the development and refinement of fundamental skills while introducing team concepts. Progressive and inclusive, Peewee players will focus on continued skill development while increasing the emphasis on team play and tactics. Programs are designed for recreational and competitive league play. Through consistency and commitment, Bantam players will focus on skill development & reinforcement as well as team tactics and how the role as an individual plays a part in team success. Programs are designed for recreational and competitive league play. All encompassing, Midget players will focus on skill reinforcement and utilizing individual strength for the success of the team. A culture of teamwork, work ethic, and competition is paramount while balancing the need for recreational, competitive and elite league play to ensure a sustainable program. RECREATIONAL - Priority is placed on participation and enjoying all playing & social aspects the game/team offers. COMPETITIVE - Priority is directed toward player/team development and advancing to the next level. 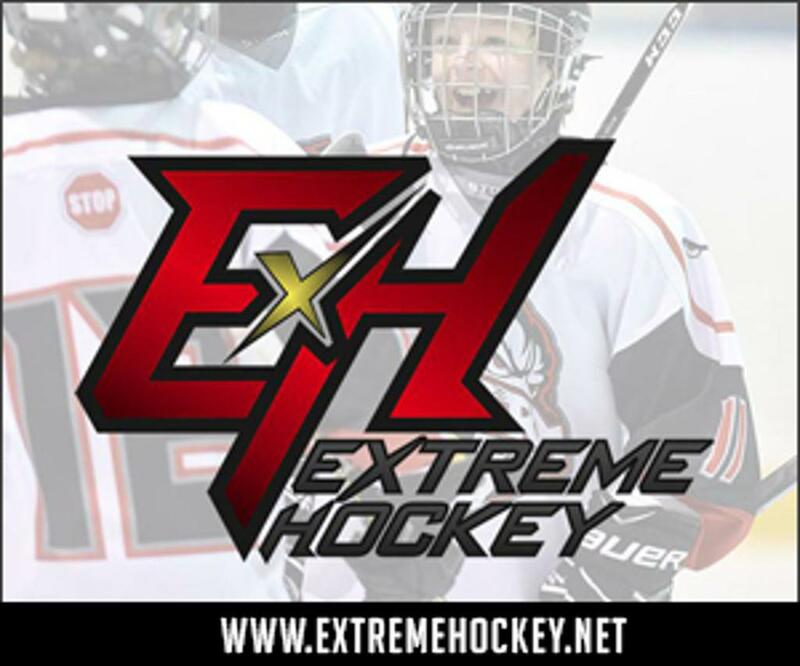 ELITE - Priority is focused on a full hockey program experience including billets and education considerations. 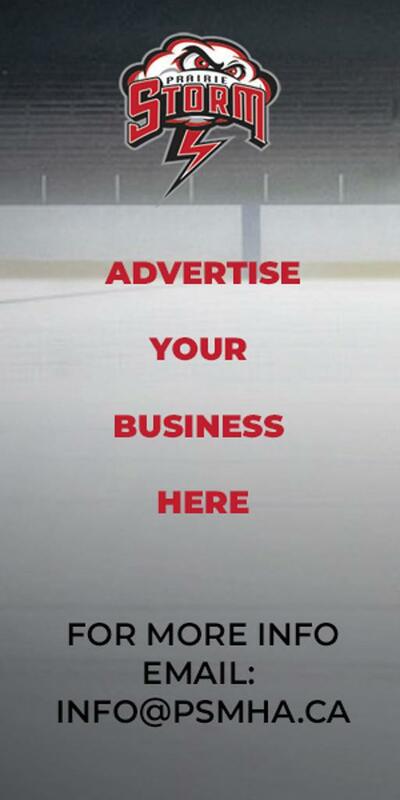 Intended for players with both the skills and desire to continue to advance within hockey. This value statements can also be found on each of our division landing pages. From our website menu, go to teams, then click on a division. 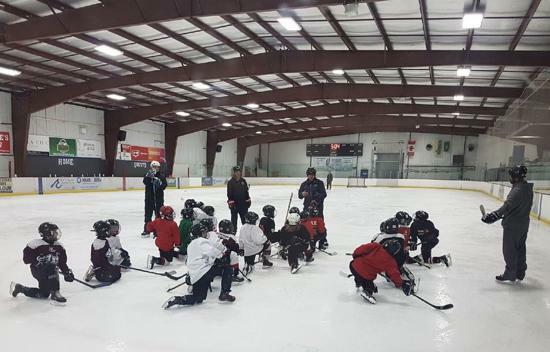 Our Novice division players and coaches have been hard at work this October with each getting an extra practice per week dedicated to our new Novice Powerskating Fundamentals program developed and delivered by Dave Schultz. The purpose of the program is to develop strong skating skills within this age group and also to empower our volunteer coaches by providing them the necessary knowledge to teach skating skill. There was no extra cost to Novice families as this program was funded through fundraising activities such as our hosted Novice tournaments. The feedback from Novice families and coaches on the program ..and coach Dave has been overwhelmingly positive. We look forward to scaling this program to other divisions going forward. The upcoming 4 Nations Cup will take place at the Sasktel Centre in Saskatoon from November 6-10, 2018. The tournament will feature the best female hockey players from CANADA, UNITED STATES, SWEDEN and FINLAND over a four (4) day competition and five (5) day event. 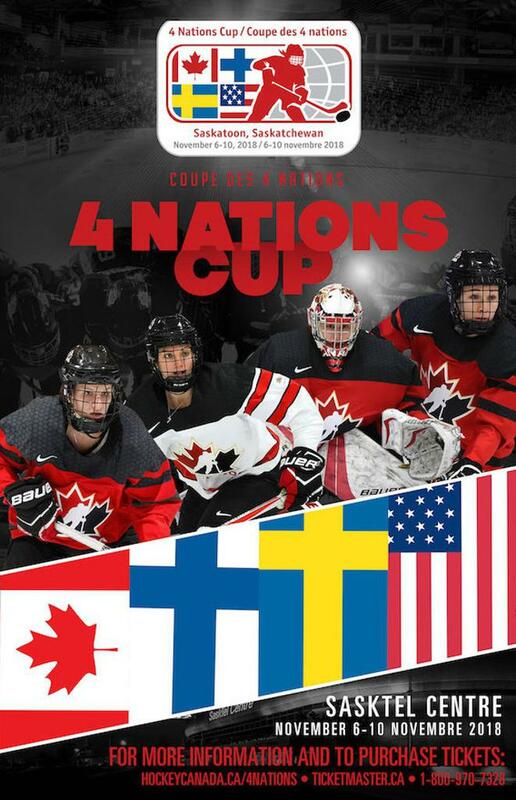 See below 4 Nations Cup ticket info, with single game tickets and Team Canada packages, now available.